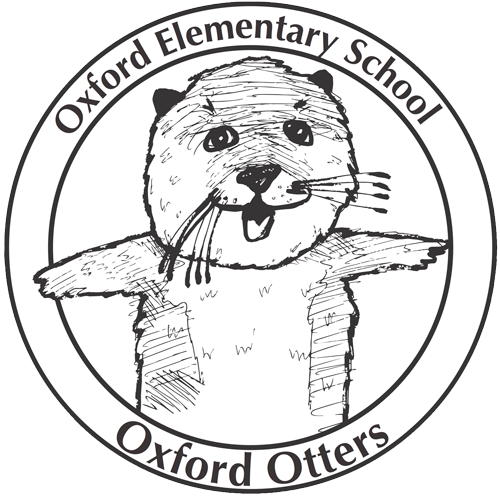 The Book Fair takes place during Oxford’s annual Harvest Fair, this Sunday from 11:00 am–3:00 pm. For any book you buy, Mr. Mopps’ gives 15% straight back to Oxford. 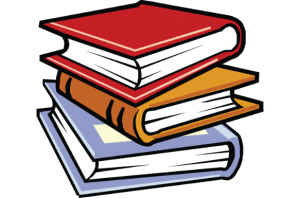 Buy a book for the school, for the holidays, birthday gifts, or for your family. Buy two! Buy six! As per the Oxford tradition, teachers make lists of books they’d like to see in their classrooms and programs, and the community has the opportunity to purchase them. This provides considerable value to the school and is a great way to contribute directly to your child’s classroom. But wait! It’s not just your child’s classroom! Thank you to Mr. Mopps’ for supplying the books and the lovely 15% kickback, and thank you to Mr. Stenger’s classroom parents for providing materials and elbow grease. And a GREAT BIG THANK YOU to the Oxford community for your participation!